We’ll turn up on time and get your boiler back up and running. 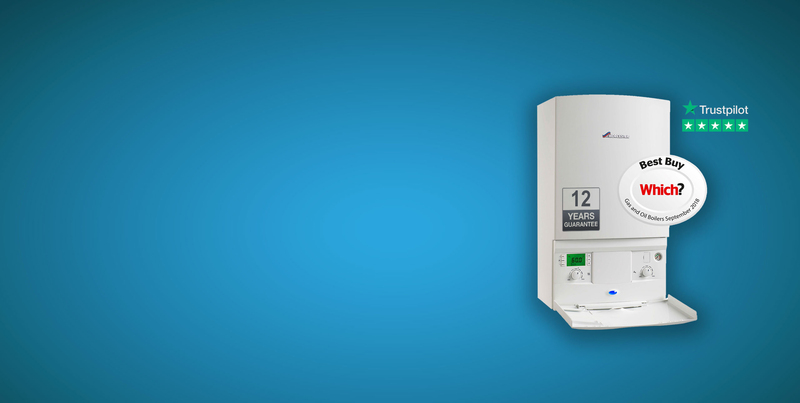 We’ll provide you with advise on how to best maintain your gas boiler and extend its life span. Your boiler repair is our priority. No matter what type of boiler you have in your Plymouth home, our local boiler repair engineers can quickly diagnose and carry out your boiler repair, using only high-quality components and parts. We maintain excellent relationships with our suppliers so if we don’t have the required part in our extensive stock, there should be no problem with us getting it the next working day. Ensuring you’re boiler repair is carried out quickly, getting your Plymouth home warm and working again. Emergency boiler repairs in Plymouth can be resolved on the same day as reporting it us. Every boiler is unique, so it’s important to use an experienced and qualified boiler repair engineer. Our expert Gas Safe registered engineers are familiar with all major brands and models of gas boiler and all of our work is covered by a 12 month guarantee.